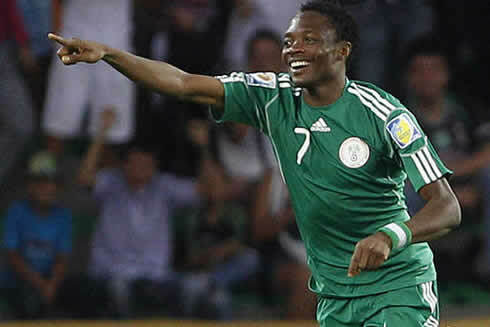 ﻿ Ahmed Musa: "It will be incredible to play against Cristiano Ronaldo!" 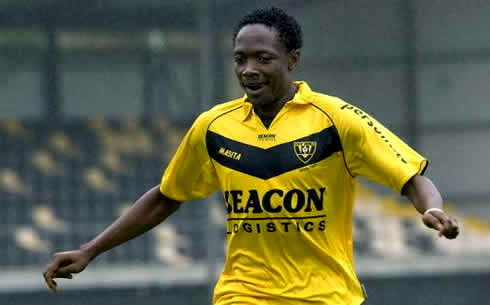 15.02.2012 » Ahmed Musa: "It will be incredible to play against Cristiano Ronaldo!" 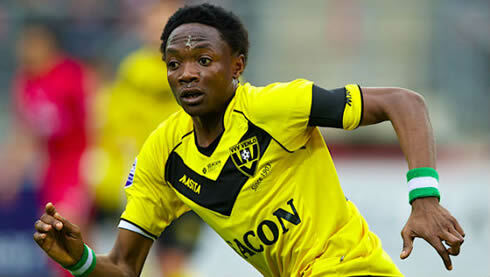 Ever heard of Ahmed Musa? Probably not, but the 20-years old Nigerian talented player is anxious to make his debut in the UEFA Champions League, precisely against Real Madrid and someone who he admires a lot: Cristiano Ronaldo. CSKA will face Real Madrid next week, on Tuesday. 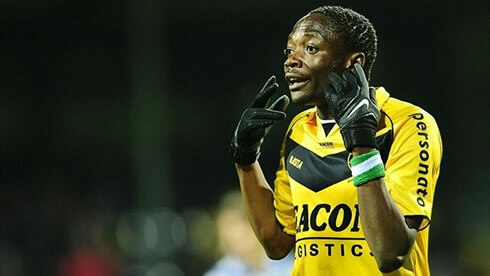 Ahmed Musa is still an unknown name for many football fans, since the 20-years old Nigerian player only recently moved from VVV-Venlo to CSKA Moscow in a 5 million euros transfer deal. The promising winger made his preview on next week's clash between CSKA and Real Madrid for the last-16 stage in the UEFA Champions League and confessed to be tremendously excited for having the opportunity to play against the Portuguese star, Cristiano Ronaldo. The Russian league is now on its winter break and since it's only set to return in March, the match against Real Madrid will actually be the first official game the Russian side will have in 2012. In the other hand and before the UEFA Champions League clash takes place, Real Madrid still has to focus in La Liga, as the Merengues will host Racing Santander next Saturday. The 10 points "cushion" over Barcelona that was obtained last weekend, will probably allow José Mourinho to start doing some key rotations on the team in the upcoming game, in order to make sure that CSKA can't catch Ronaldo and his teammates off guard on Tuesday. In a short interview granted to a Nigerian newspaper, Ahmed Musa noted that this game will be a special one, not only because they are about to play against the mighty Real Madrid, but also because he'll have the chance to meet Cristiano Ronaldo. 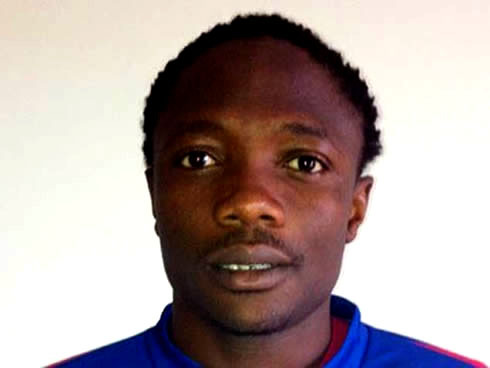 Ahmed Musa: "This is going to be an amazing game. I have played with several great football players in the past, but facing Cristiano Ronaldo will be incredible! 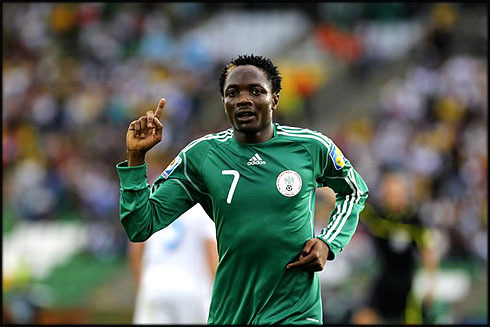 People have compared me to him a few times already and I really want to meet him on the pitch", told Musa, not hiding his anxiety before the big game. 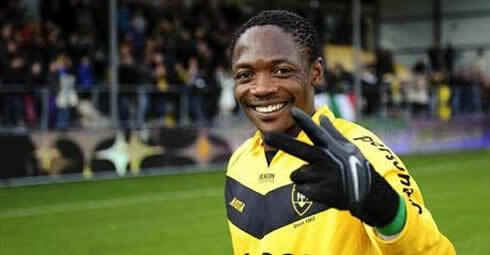 Ahmed Musa: "I love playing against the top teams and I never had a bad performance in these kind of games. I can remember matches against the likes of Ajax or Feyenoord and I've always done well back then. 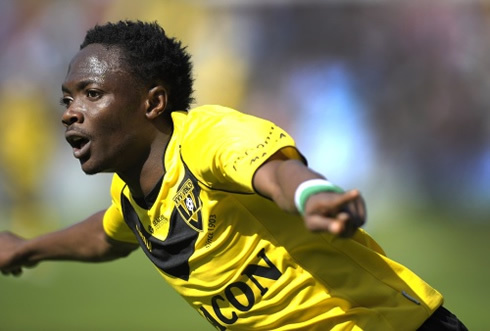 Even in the big games in Nigeria against Kano Pillars and Heartland, I've always managed to leave my mark...", noted Musa, showing his confidence on being able to put Real Madrid into trouble next week. What he'll probably understand this Tuesday, is that the UEFA Champions League, Real Madrid and Cristiano Ronaldo are in a totally different level of the one that can be found in the top notch clubs over the Dutch and Nigerian leagues. 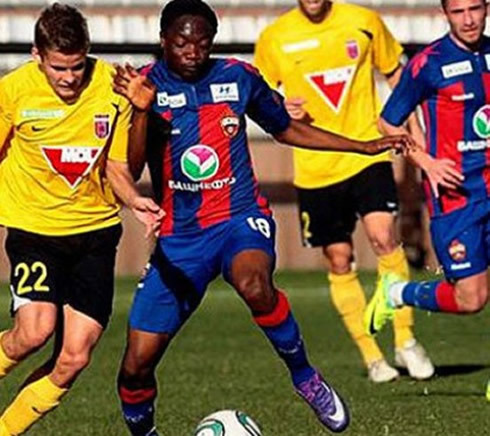 The Nigerian youngster final words on this interview made clear that despite his anxiety, he surely doesn't lack confidence on himself, a peculiarity on which we may compare him to Cristiano Ronaldo. Ahmed Musa: "I'm really looking forward for this UEFA Champions League game with Real Madrid and I'm sure I'll have a good performance. This match will mark my debut on the Champions League competition and I want it to be a memorable one!" 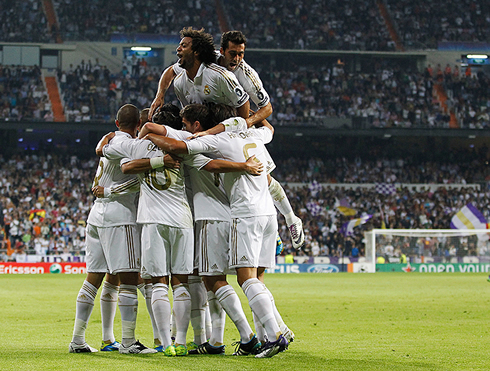 Real Madrid next game will be against Racing Santander for La Liga, next Saturday (18-02-2012). In the meanwhile, you can watch AC Milan vs Arsenal live, but also Zenit vs Benfica and Ajax vs Manchester United free for the UEFA Champions League and Europa League, from our soccer live streams section. Cristiano Ronaldo is expected to be on the line-up against Racing, in the next Saturday's game.